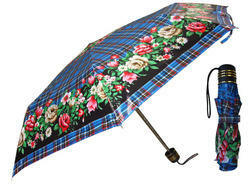 Our range of Three Fold Umbrellas can be designed as per client’s requirements. 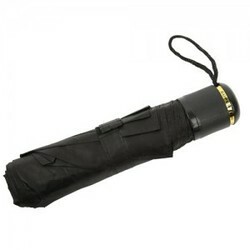 Three fold umbrella's are compact in size and can carry in Purse or Pocket also. We have gained immense expertise in delivering Three Fold Manual Open Umbrella to our clients. 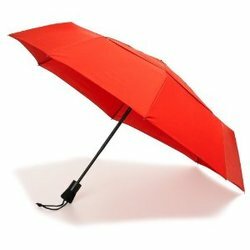 The offered range of three fold manual open umbrellas is available in different designs, shapes and sizes to cater to the diverse requirements of esteemed clients. 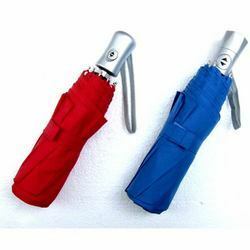 Along with this, the offered range of three fold manual open umbrellas is suitably checked on number of characteristics to ensure its conformation with the benchmarks of quality. Type: - Manual or Automatic Open both options are available. Cloth: - Polyester or Nylon. Packing: - 12 Pcs in one corrugated box. Cloth: - Polyester/ Pongee/ Nylon/ Satin. 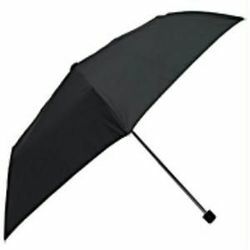 Three Fold Automatic open umbrella is again a unique product in this series. 3. Easy to carry along. Looking for “Three Fold Umbrella”?